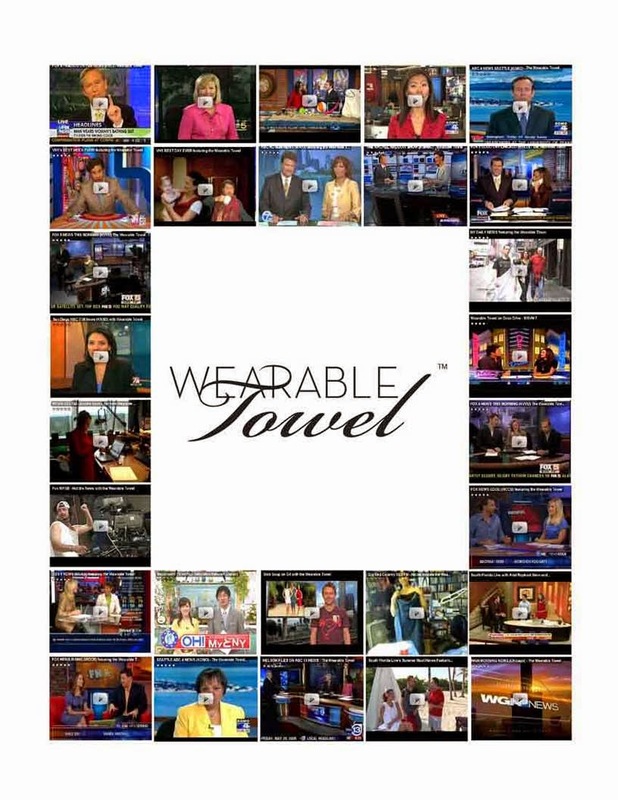 WEARABLE TOWEL (ABC) "GOOD MORNING AMERICA" WHAT'S HOT! Take a look at the “As Seen on MV” segment below and the products featured in it! 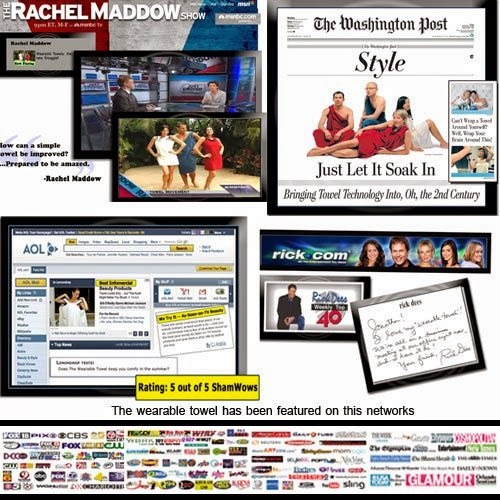 "AS SEEN ON TV" products are more popular than ever. This is a $400 billion dollar-a-year industry people with over the top products promising cheap easy quick fixes to problems we never even knew we had and some good and some are absolutely brilliant! 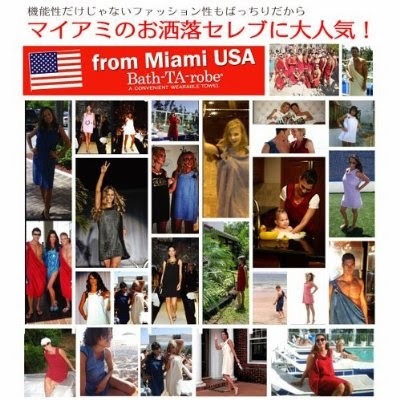 Here are some images you can see on goggle of "The Wearable Towel"
The product did very well in the western part of the world as this is where we first tested it. see below the video that Japan made. The product has taken of in Europe as well. Until now, our team only offered the product for sale online in the United States so that we could review all the feedback and reviews in an effort to ensure that the product would be welcomed and accepted by the U.S customer. The overall feedback and reviews have proven that this product is in fact one of a kind and has become a new standard when it comes to purchasing and using towels. 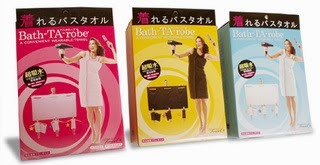 “I use this item at the pool and for the shower. It is great when I shower at the gym and many ladies have inquired as to where I purchased it because they wanted to buy one. This is my second one so that I can alternate”. “This was such a great idea that I bought two! I use it fresh out of the Shower and I really like it for stepping out of the pool and the Shower at the gym”. “I use my wrap every time I shower. I don't even need to dry myself because it does that as I go about my regular bath care. I was so fascinated with how it works I bought one for my friend and she loves it also”. “I love the way this towel works, I can put it on after a shower or a swim and I can still use my hands for other things. Very glad I purchased this towel”. 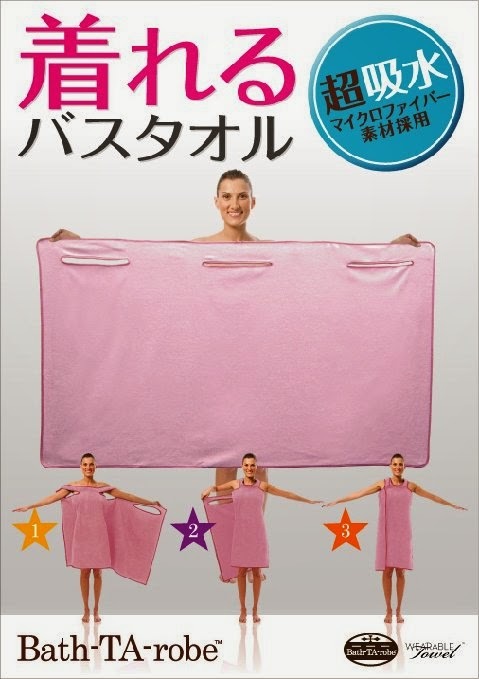 “Very practical item especially for the gym after the shower, you don't have to worry about a towel falling down as you get yourself ready in front of a mirror”. 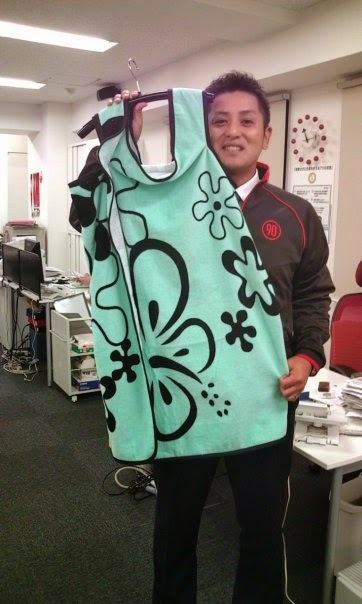 “I am looking forward to wearing it to the pool, as a cover for my swimsuit and later as a cover also. I can take my underwear in my purse and not have to worry about storing clothes - with this wrap it does it all”! 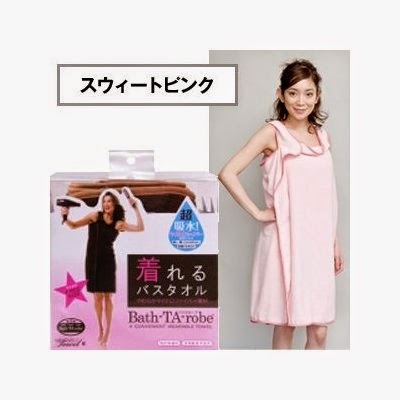 “This is the second wearable towel I have purchased. Great coverage after shower or while dyeing my hair. I also take this with me when I travel”. “I bought these to give to my Daughters with a spa certificate. I purchased one earlier and love it”. 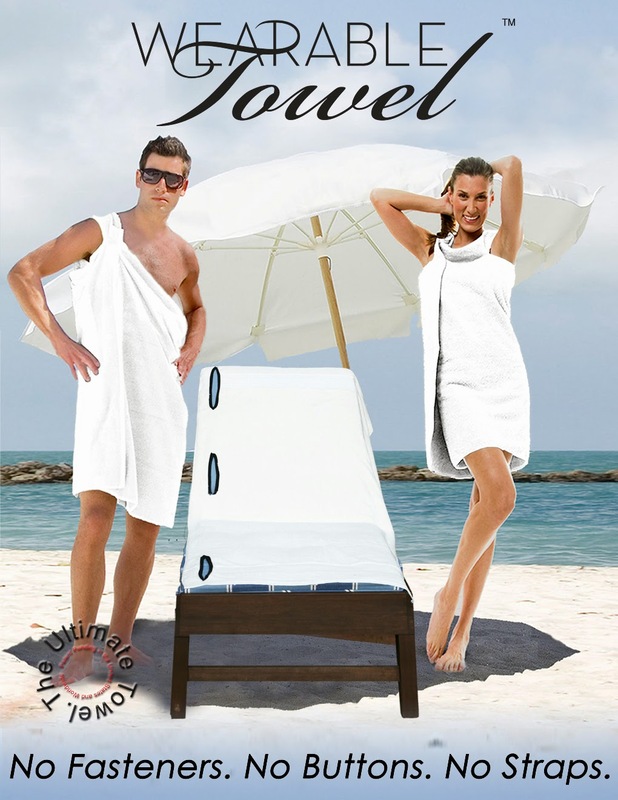 “I take this towel to the Y for my pool exercises it is a great cover up to go from the shower to the locker room. I actually own two and have recommended it to several friends”. 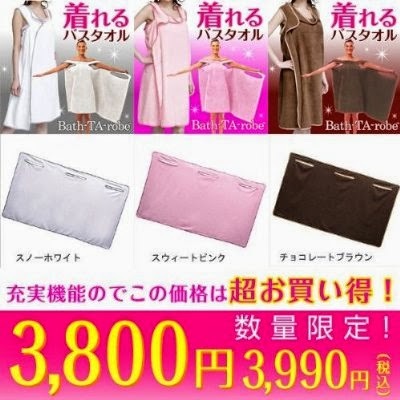 “Bought as an after shower towel and robe. No disappointments here. One was a gift and one was for me and I Love, Love, Love it”. “I ordered this product 3 years ago for the gym. I have worn it out. So I have ordered it again. I have also given it as gifts to family members”. “Love it, it fits and is the next best thing to pj's”. “I decided to treat myself to these towels. 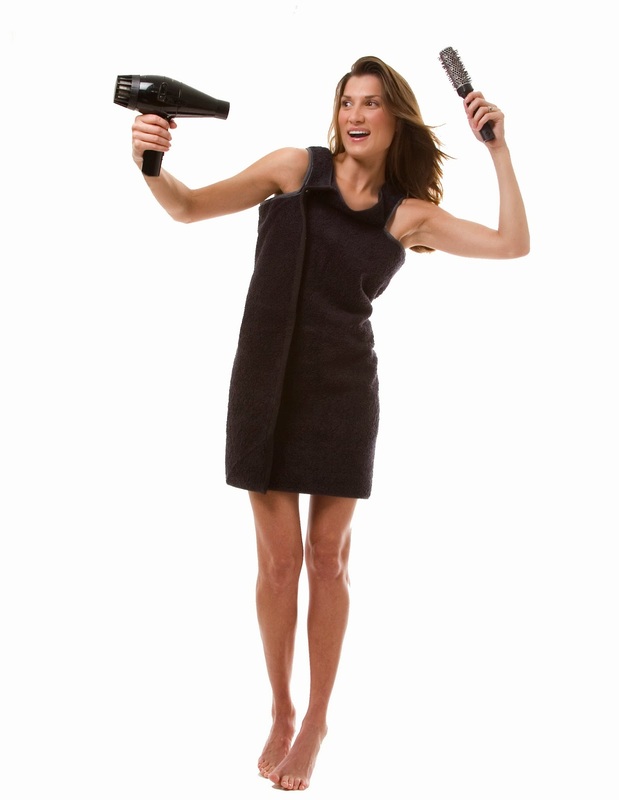 After a prolong illness and resulting side effects, showering is a challenge. 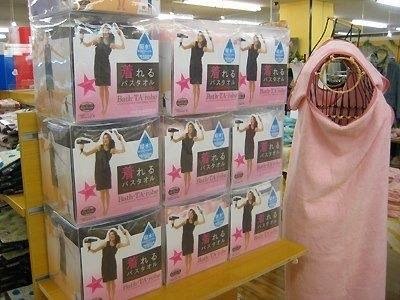 Being able to wear this towel is of great benefit. 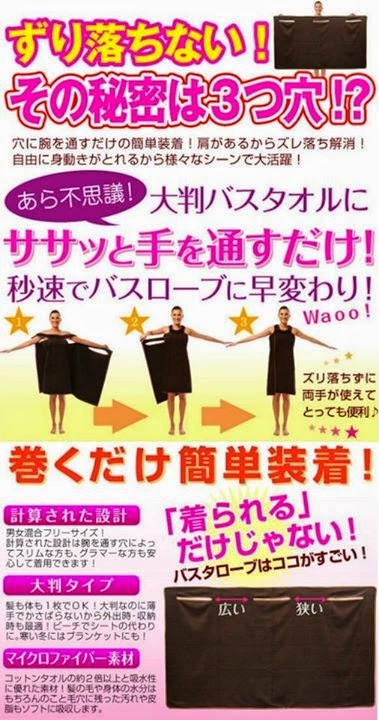 Every hospital and long care facility should be using this wrap towel”. “I use this towel every time I shower. 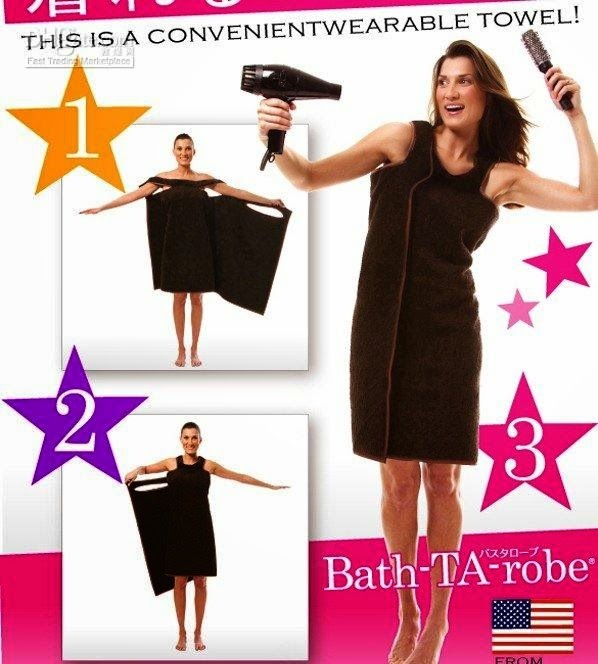 It is easy to wear while I "air" dry. 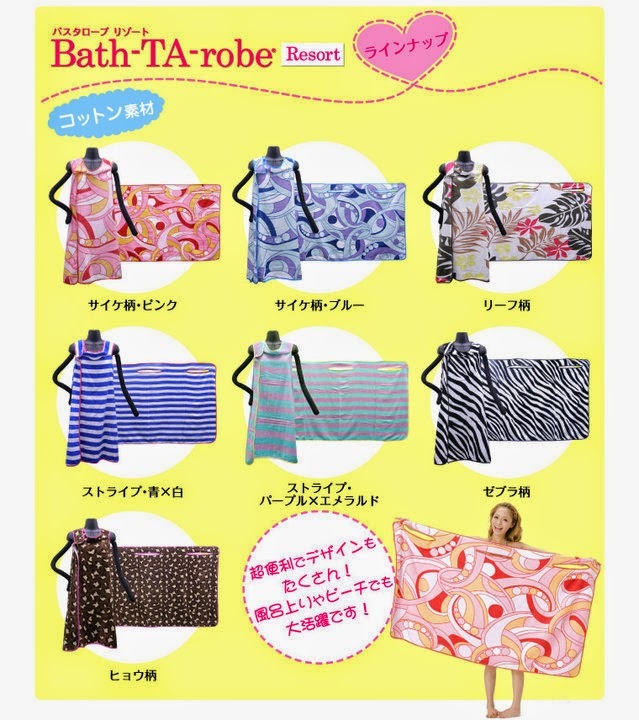 It is very comfortable and covers well”. “I purchased one of these for myself and my water aerobics friend liked it so much I ordered a second one for her. 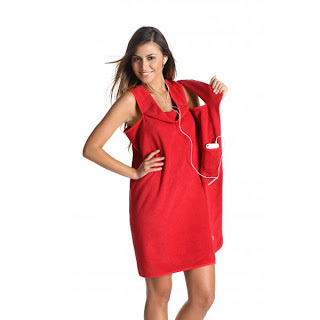 The towel is great to put on out of the shower and those of us that are modest can dress underneath it too”. “As a stroke victim, I want help getting out of the tub. Gets me dry and maintains some of my dignity at the same time. Thanks; I love it”. “It does keep my 83 year old mother warm between the pool and changing room”. “Easy to use, comfortable for long periods of time. Nice to lounge in, gets you dry”. Berlin, Germany — Okay, I admit it. I stopped at this booth at the IFA electronics show because there was a woman wearing nothing but a towel in front of it. 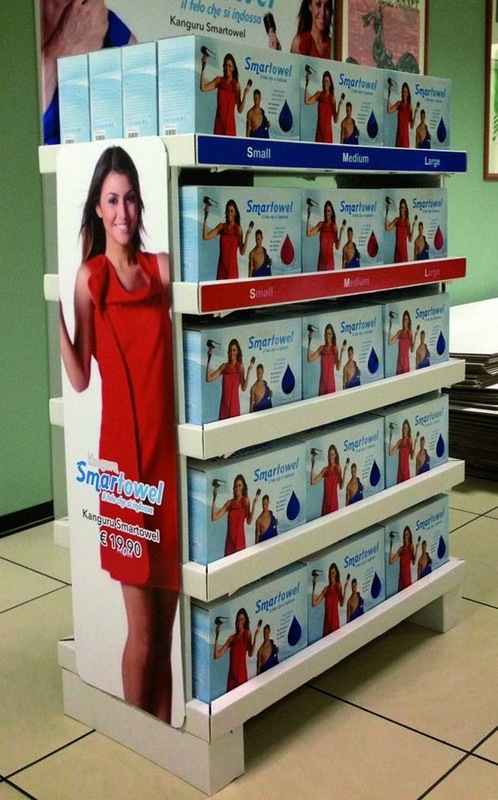 Yet I'm writing about this Kanguru Smartowel ($20, coming soon) because it's just quirky enough to interest us. It transforms. 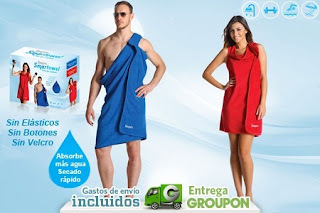 It's a towel that you wear like a toga if you're a guy and want to feel like a Roman god (although I doubt Apollo has my expanding paunch) or like a tunic if you're a woman (at least these are the gender styles suggested by the maker, an Italian company called Lavatelli). Inside the front fold of either the red or blue version, however — and I guess this is what makes Smartowel "smart" or qualify as a device — is a pocket in which you can stow your smartphone while you're drying off or lounging or whatever. 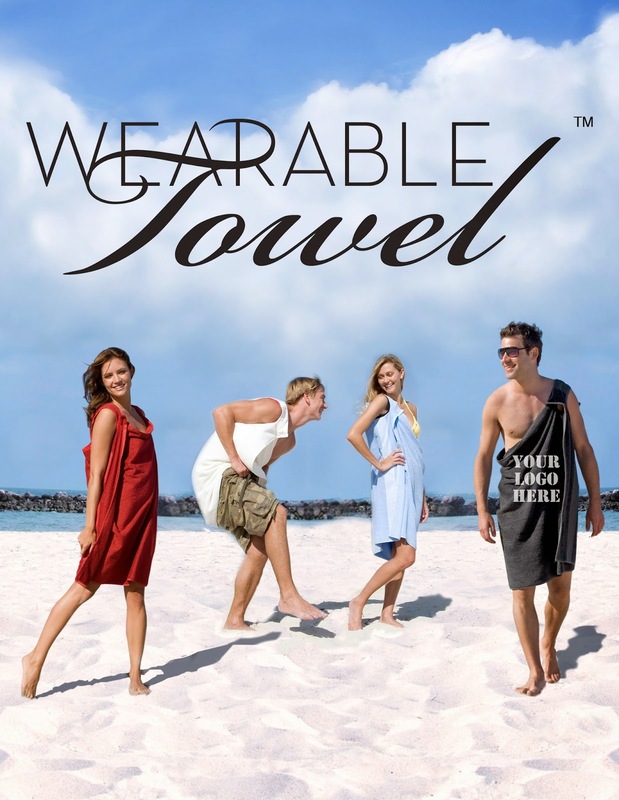 Wait — a towel you can wear like clothes with a pocket? 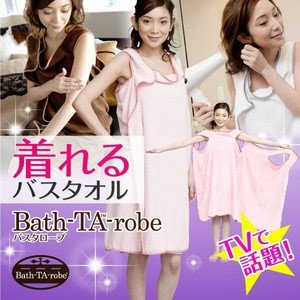 Isn't that called a bathrobe? You and 1,622 others like this. Add a comment1,622 people like this. Be the first of your friends. Lieferung erfolgt nach Zahlungseingang innerhalb von 24 - 48 h! 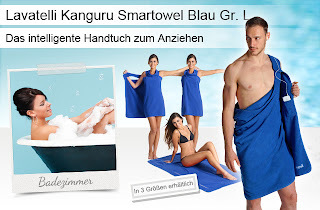 Das Handtuch zum Anziehen: Lavatelli Kanguru Smartowel! 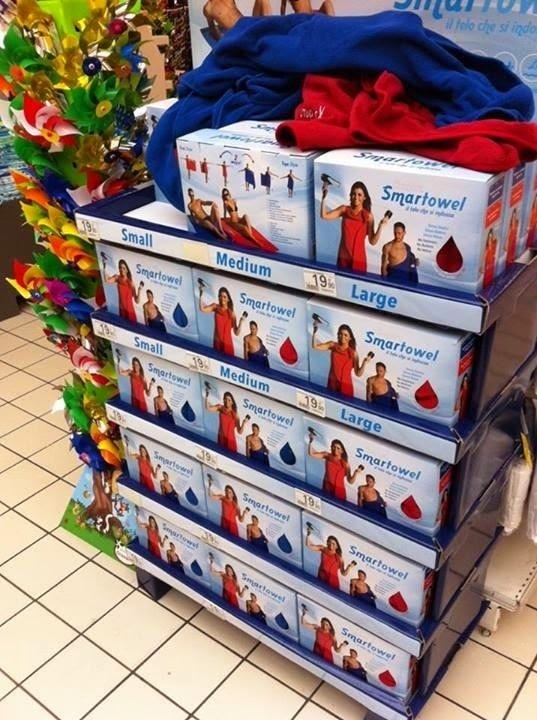 Siehe Details zu "Lavatelli Kanguru Smartowel Rot Gr. M".